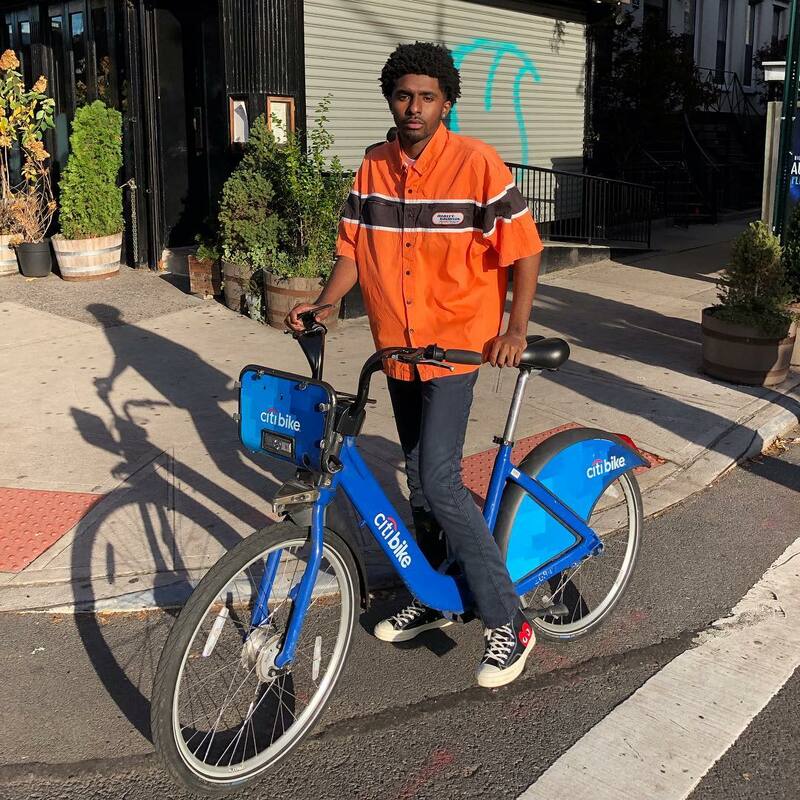 Jersey rapper atm brand of vibey, short songs has definitely translated well and 2019 could very easily be an actually much bigger year, especially based on how fire this pack of new songs is. #whileyallwait is 3-track project atm just dropped to hold the fans over before he really takes over. Check out these impressive loosies below.